You may have noticed that I very rarely post about products I use. This is because I have very few things that have me sold that I use on a daily basis. 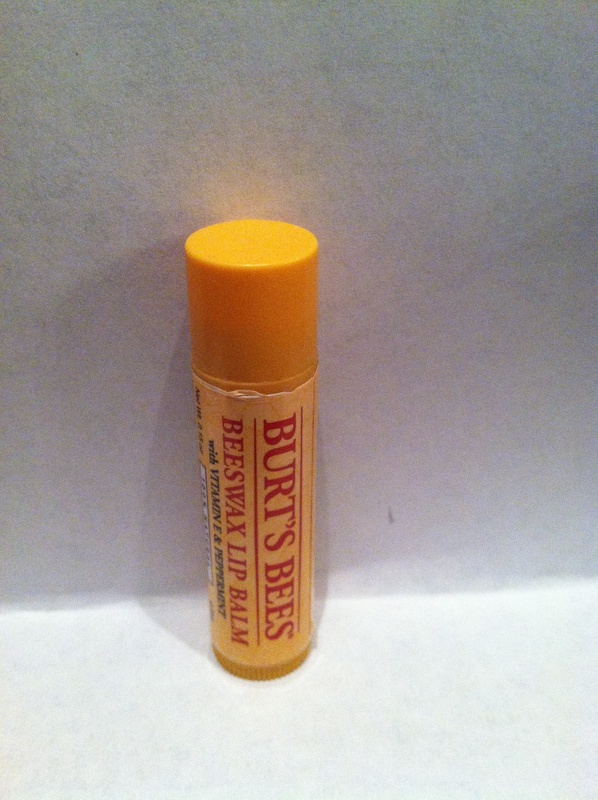 One of these so-called "staples of my life" is Burt's Bee's Beeswax Lip Balm. This has honestly been my savior this winter. I have like chronic chapped lip syndrome year round, and it usually kills me in the winter. It's all natural with gentle ingredients like natural beeswax, Vitamin E, and coconut, sunflower, and peppermint oils and keeps my lips soft and moisturized full-time. The peppermint oil is cool and refreshing and it even is available with a sunscreen.